This speech takes ‘a swan’s trace in snow’ from Fei Xiaotong’s poem as a cue, briefly outlines certain influences on Fei’s anthropology and on anthropology more generally. It emphasizes fieldwork takes place in particular historical contexts, which helps to shape anthropological knowledge. It also briefly discussed the author’s own research in Taiwan in relation to other researchers working in other very different places. It attempts to underline the significance for social anthropology of fieldwork, and to echo Professor Fei’s calls for a revitalised, and fieldwork-based, Chinese anthropology. Finally it suggests that anthropology must be comparative to truly engage with modern, and international, anthropological debates. Abstract: This speech takes ‘a swan’s trace in snow’ from Fei Xiaotong’s poem as a cue, briefly outlines certain influences on Fei’s anthropology and on anthropology more generally. It emphasizes fieldwork takes place in particular historical contexts, which helps to shape anthropological knowledge. It also briefly discussed the author’s own research in Taiwan in relation to other researchers working in other very different places. It attempts to underline the significance for social anthropology of fieldwork, and to echo Professor Fei’s calls for a revitalised, and fieldwork-based, Chinese anthropology. Finally it suggests that anthropology must be comparative to truly engage with modern, and international, anthropological debates. Charles Stafford 石瑞 is Professor and former Head of the Department of Anthropology at The London School of Economics and Political Science (LSE). He focuses on the anthropology of China and Taiwan, with particular interests in child development, learning, kinship, religion and economics. He has conducted fieldwork both in Taiwan and in mainland China, and published The Roads of Chinese Childhood: Learning and Identification in Angang (1995), Separation and Reunion in Modern China (2003), Ordinary ethics in China (2013). 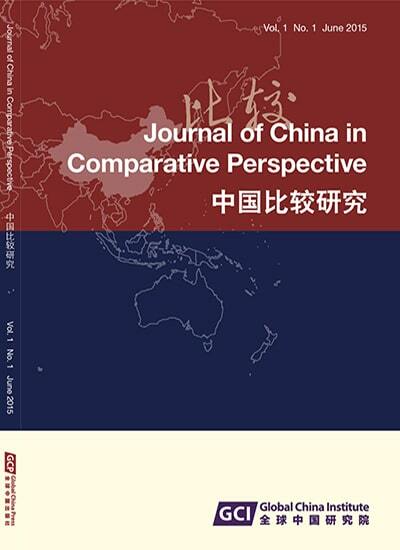 Currently he is working on the book Logic and Emotion in Chinese Economic Life.